By partnering with national parts distributor, Marcone, Famous Tate provides easy access to replacement appliance parts and accessories at great prices. 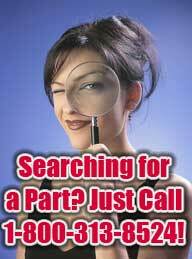 The 'parts investigators' at Marcone are experts that will send you the correct part the first time. Just call 1 (800) 313-8524, or feel free to shop online! Have your model number available for fast and accurate service!